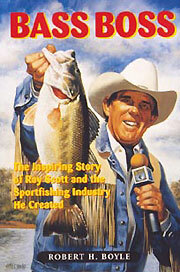 Ray Scott is the founder of the Bass Anglers Sportsman Society (BASS). 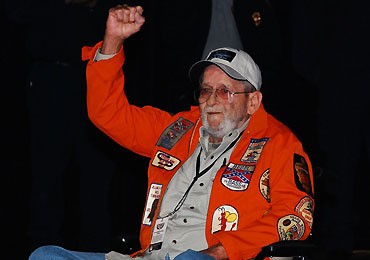 As the godfather of modern bass fishing, he created the first national bass tournament trail (the Bassmaster Tournament Trail), Bassmaster Magazine, The Bassmasters television show and the BASS Federation. He is also recognized for his important contributions to conservation, the environment and boating safety.